Egypt Travel representative will pick you up from your hotel, to enjoy an excursion to the Step Pyramid of Zoser , the world's oldest major stone structure. It was built in the 3rd Dynasty (around 2630 BC) for King Djoser. The step Pyramid of Sakkarra is considered as an evolution in the concept of pyramids, from the simple mastaba to the pyramids in its final form in the region of Sakkara. It was built as step pyramid, its height is 60 meters and consists of 6 steps on top of each other, each is smaller than the one below. 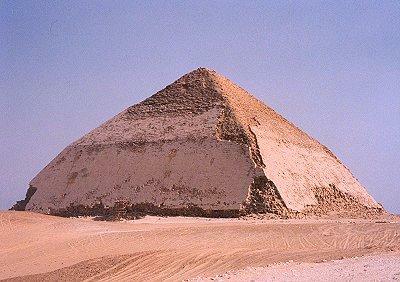 On your way to the south you will visit the Red Pyramid and Bent Pyramid at Dahsur. Lunch at local resturant & back to your hotel.